Save 5 minutes a day by using ASAP Utilities to quickly select or filter by strikethrough formatted cells. "How can I filter for items that have a 'Strikethrough'?" Strikethrough formatting (my struck through text) is often used to mark tasks as being completed or items to be ready for removal. The quickest way to apply this type of formatting is via the Excel shortcut Control+5. Although visually appealing, working with such cells can become cumbersome. 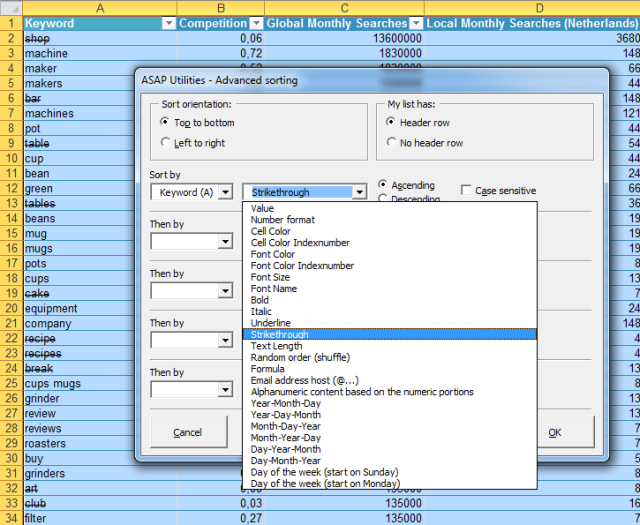 Excel itself doesn't allow you to easily filter, sort or select cells based on the strikethrough formatting. Fortunately we've got a few tools to help you with this and speed things up. 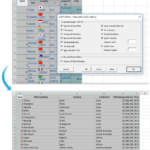 When the cells are selected, you can choose to whatever you want to be done with the selected cells, rows or columns, such as hiding them, deleting them or copying their data to another worksheet. I have a spreadsheet with a few thousand rows of data that I need to filter by a column "Part Number". A few hundred of the Equipment Numbers have a Strikethrough to indicate that they are no longer required. I would like to remove these from my spreadsheet. Can I filter for items that have the Font Effect "Strikethrough"? If so, How? My division tracks certain data on an excel spreadsheet. Old data is shrunk to a smaller font and strike-through. Searching for this data is a pain and it would be nicer if I could create a filter to only show rows that are not strike-through, can Excel do that? I've got a huge database in Excel, and many of the records have had text formatted with a strike-through. Initially, this was so I could track what had been 'deleted', but now I want to remove those records. Rather than go through them individually, is there a quicker way? 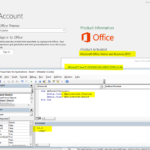 This a quicker alternative than using Excel's method that is 'hidden' in it's Find and Replace dialog. 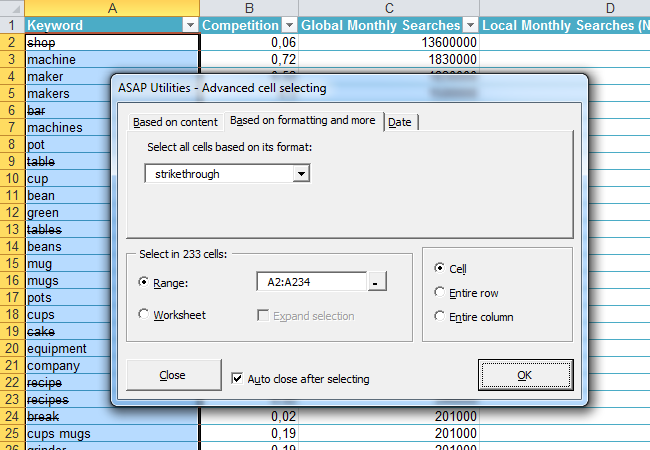 ASAP Utilities Tip: Select cells automatically based on their contents, formatting, etc. May the Family Live 1000 Years ! I wish there could be an option to Delete all / n Characters Before / After a particular text string. How do I remove all text before/after a specific character?